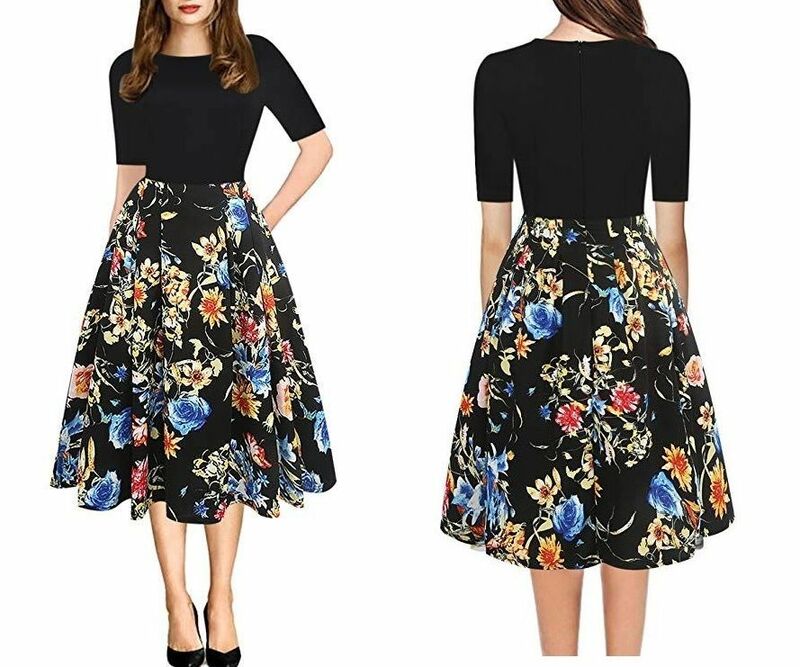 We’ve collected some great designs plus size dresses with sleeves for weddings for spring and winter wedding season. Most of these dresses are under $100. 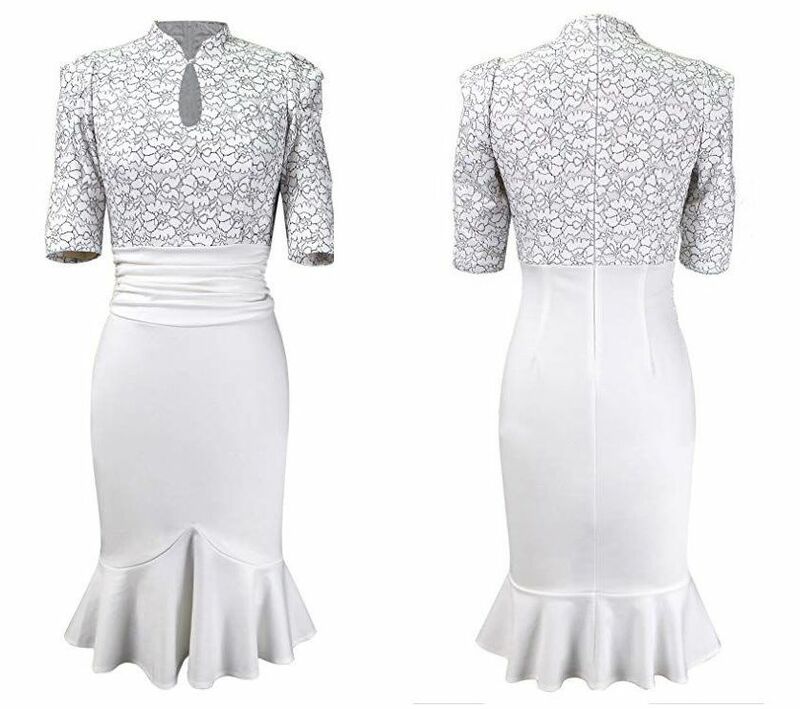 Feel elegantly up-to-date in this stunning dresses! The price ranges from $20 – $250, sizes 10 – 32, so there is something here for everyone. 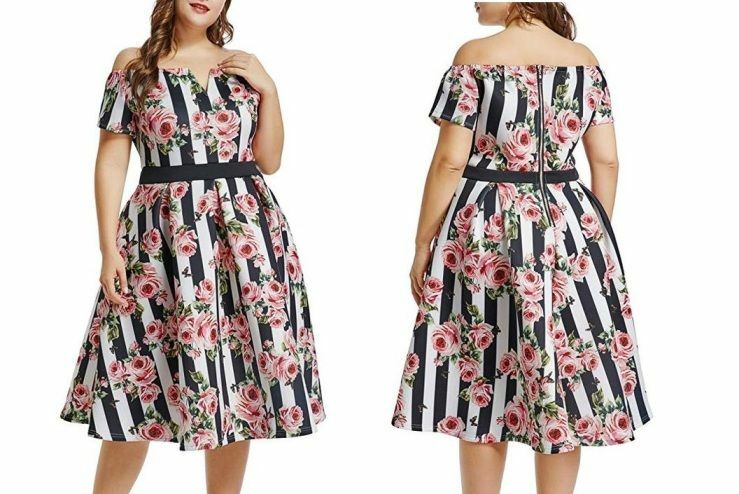 Go here and here for more plus size dresses with sleeves. Check out the amazing collection and order your pick today! Wondering what to wear to a summer wedding? The dress is elegant itself. The dress is really nice and feminine. 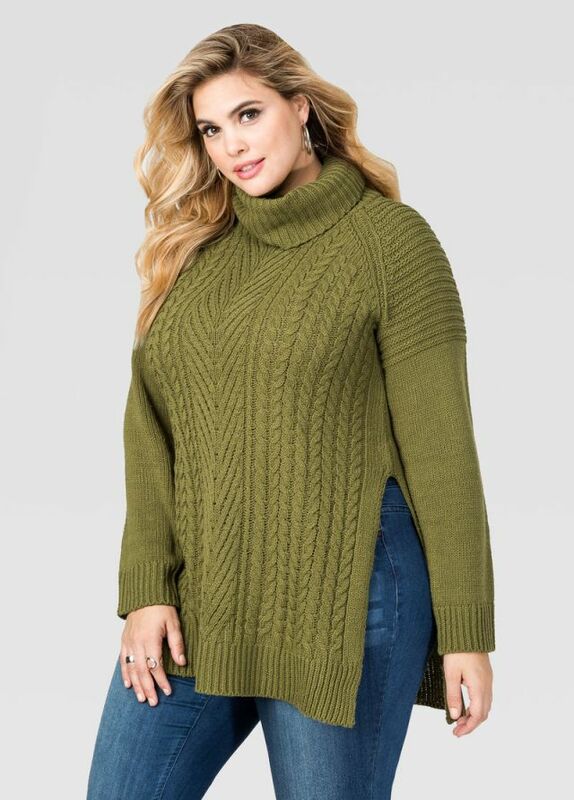 Available in plus sizes till 4XL and many colors. If you are a little conservative type of person so dress like this always works for you. The length of the skirt is chic and medium, not too short or too long. The printed designed fabric is very soft and thick. The gorgeous dress features a delicate lace neckline, and the chiffon skirt flows gently into the A-line silhouette. 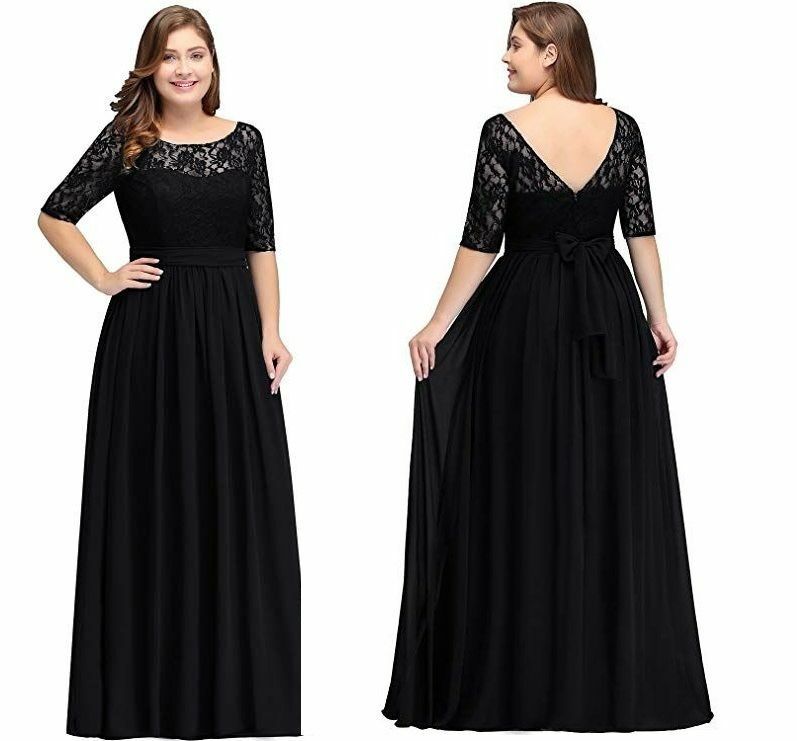 This stunning dress would be a nice dress for weddings, parties, birthday party dress, bridesmaid dress, church dress, wedding guest dress, formal party dress, prom homecoming dress, or cocktail dress. The 3-4 sleeve wedding dress in plus size is the perfect pick to look glamorous in style. Available in various colors including black, silver, burgundy, pink and navy blue too. 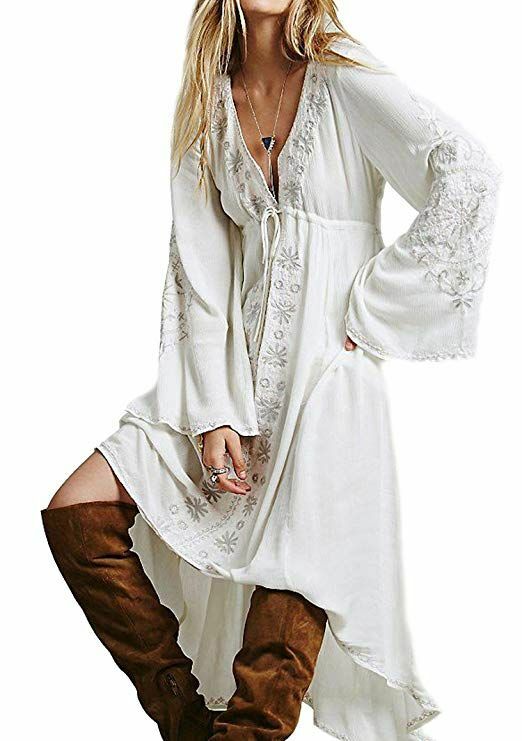 You can get this in small to plus sizes. Hope you found something great to wear!